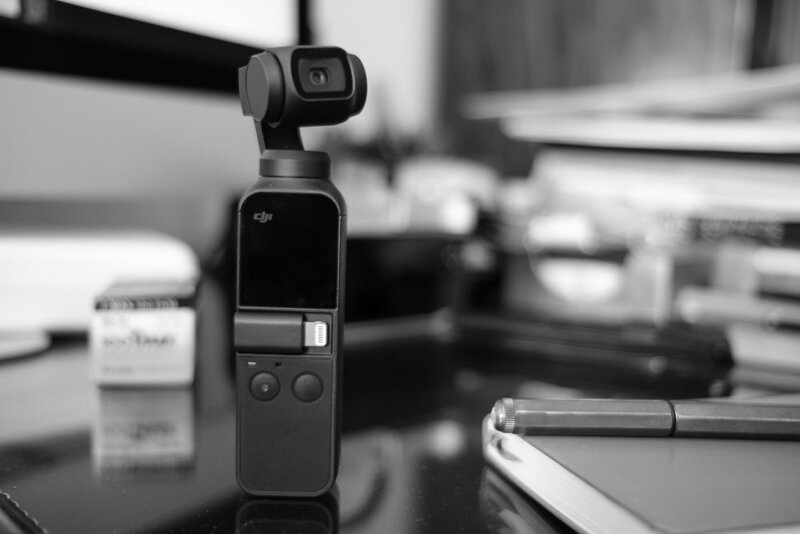 DJI Pocket Osmo on my desk. Buy it here. I am starting to review the Osmo Pocket by DJI. Anybody wants to ask questions - now is the time! Hoping to get finished with this soon and planning to do the review both in Hindi and English. UPDATE: The video is done and published.